Bounty Killer is a dancehall legend and there is no arguments about that. 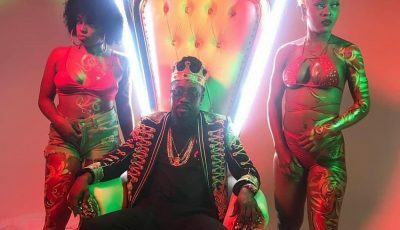 Although some fans argued that the status bestowed upon the Killer sometimes gets to his head, the dancehall icon was somewhat humbled speaking with Winford Williams last weekend. “I am not even trying to pay attention to those things but looking into it now and thinking about it, after 20 years of doing it and continuing to do it, if they said am a legend I are,” Bounty Killer said. 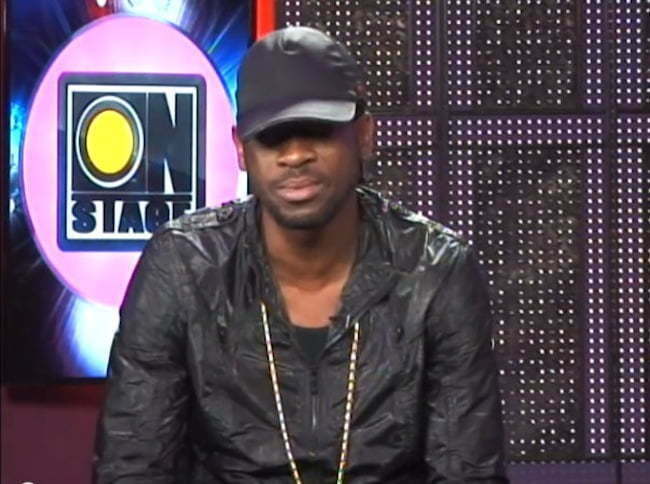 Bounty Killer also opened up about Vybz Kartel trial that is now before the courts. The ANG head also opened up about his beef with Mavado, Tommy Lee and more.